Family law issues pertaining to child custody and visitation are some of the most sensitive and potentially volatile issues dealt with in the family court. These types of proceedings are often charged with emotion, as they concern not only the amount of time each parent gets to spend with their child, but have lasting impacts in terms of establishing a strong family bond, both now and in the future. Our experienced child custody attorney understands the complex issues that often surround these situations, and assists clients in establishing and enforcing orders that are in the best interests of all involved. If you are facing these types of proceedings, or have a child custody and visitation order that needs to be modified, it is important to understand the factors the court considers when making decisions in these cases. Sole custody, in which one parent has sole custody and responsibility in terms of decision making. While some parents may be able to agree on matters of child custody and visitation, negating the need for a hearing, others require formal proceedings to resolve disputes and conflicts. In cases in which custody is contested and court ordered custody arrangements are sought, both parents must prepare, submit, and file with the court a parenting plan, which reflects their own preferences in regards to the amount of time the child gets to spend with the parent, as well as the portion of responsibility the parent has in regards to issues relating to the child’s physical, social, and educational development. These may be decisions about the doctors the child will use, the school the child attends, as well as the type of religious upbringing the child will receive. Any past coercive behavior either parent may have used in regards to the child. 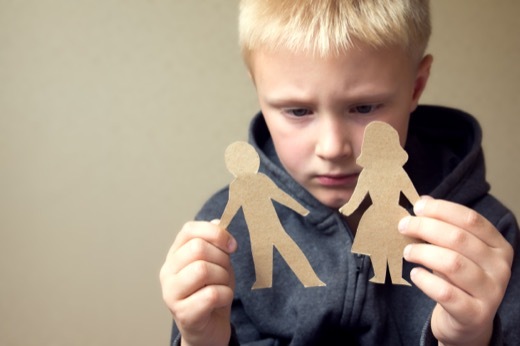 The court will consider such things as past disparaging remarks made to the child by one parent in regards to the other, as well as issues that occurred within the home prior to any separation, such as domestic abuse. In cases where one of the parents has been charged with domestic violence, including spousal or child abuse, the court will likely restrict custody to visitation only, while requiring counseling for the person guilty of this behavior. Visitation may still be allowed, but will likely be required to occur under supervision. In cases regarding child custody in the family court, the judge may order visitation to the non-custodial parent based on information provided by both parents and their attorneys, or leave it up to the parents themselves to decide on a visitation schedule. According to guidelines for non-custodial parents from the South Carolina Bar Association, parents who do not have custody of their children still have many of the same rights as the custodial parent themselves, including the right to pick the child up from school, sign permission slips, attend outing and sports events, and attend parent teacher conferences, unless strictly prohibited by a judge. Additional visitation for summer holidays and vacations. In addition, under the SC Children’s Code, any existing custody or visitation order established within the court may be modified if there is evidence regarding changes in circumstances or other factors that warrant a new hearing regarding the matter. If you or someone you care about is facing issues pertaining to child custody and visitation, contact our experienced South Carolina family law attorney today. 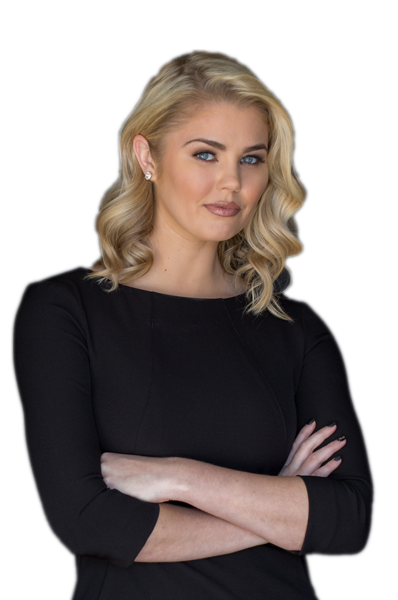 At Lauren Taylor Law, we provide the aggressive legal representation you need to protect your most important assets: your children. Whether you need help in obtaining custody, establishing visitation, or modifying an existing order, we can help defend your rights as a parent.